Custom sheet metal made right here at Verne & Ellsworth Hann in Cleveland Heights. 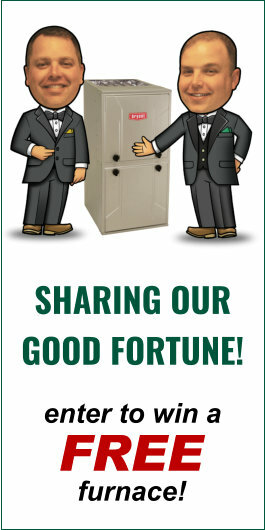 Don’t all heating companies do that? No. Most use prefabricated plenums and transition pieces. Do you have just one sheet metal expert? No. 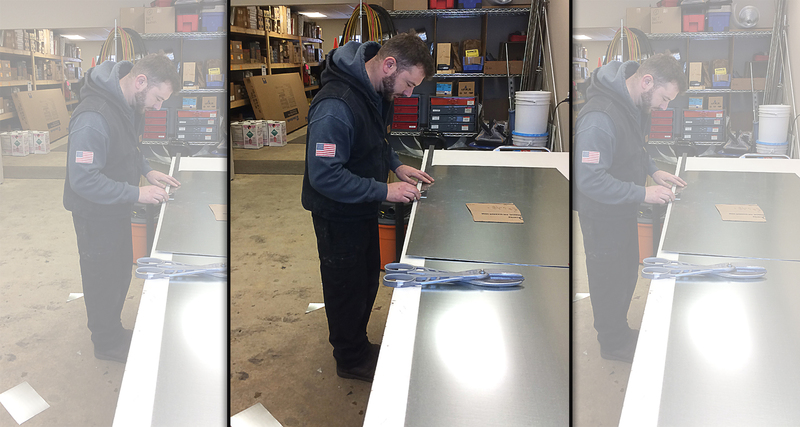 All of our installers have years of custom sheet metal fabrication. All of our installations have a fit and finish that separates our work from that of our competitors. Does it take a long time to fabricate? No. All of our installers work efficiently in the field and in the shop. We have a room dedicated for sheet metal fabrication. Does it add to the cost of the job? No. This is a value added aspect of a Verne & Ellsworth Hann installation. It comes with every job we do whether you live in Cleveland Heights, Shaker Heights, Lyndhurst, Solon, Chagrin Falls or Lakewood.